Banana chips – sweet and crunchy, perfect for on the go as well as any time you need a fun snack – also have health benefits you may not know about! 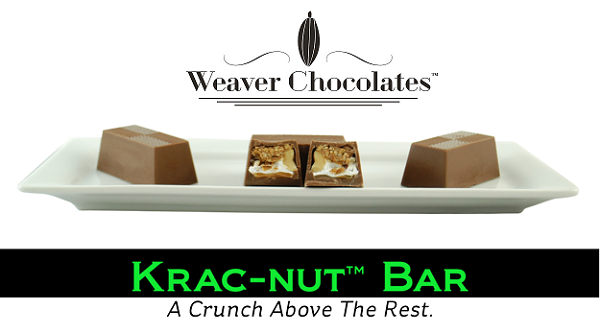 This new and innovative chocolate bar is scheduled to be featured and will compete at the Sweets & Snacks Expo May 19-21 in Chicago, IL for “Most Innovative New Products Awards. Gummy worms played a big part in many people’s childhoods. How many of us have stocked up on gummy bear candy at the mall's candy store before going to see a movie?